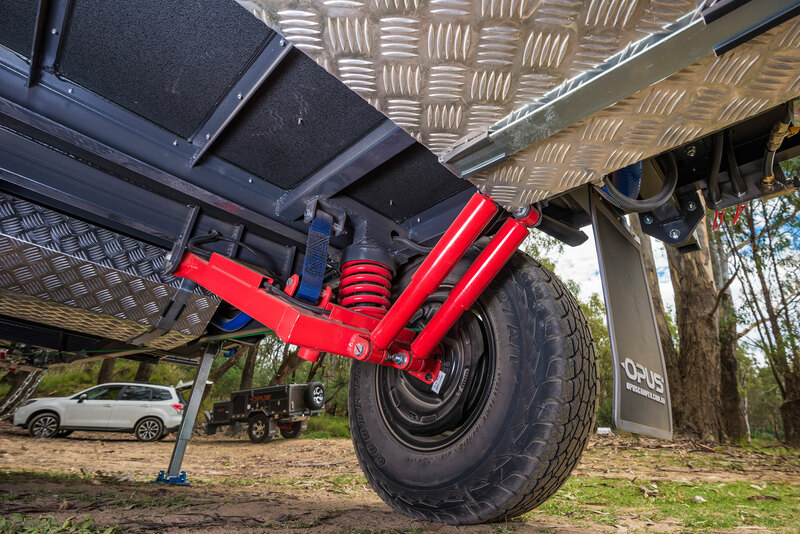 Our OPUS Off-Road Trailer features an all-terrain chassis with off road tires, and independent coil suspension that is perfect for any rugged traveler. 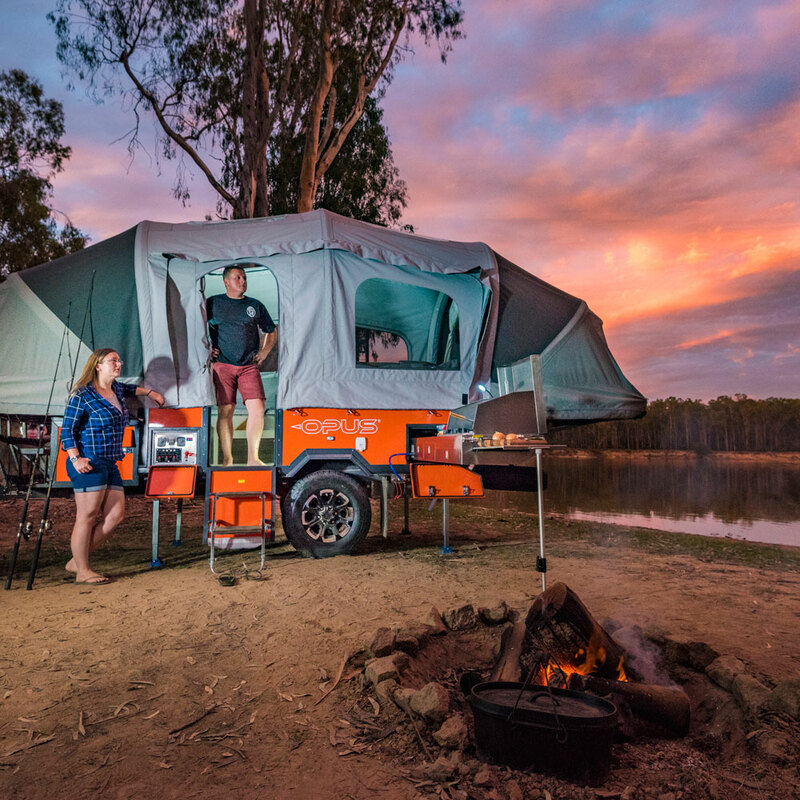 With extra storage space, large on-board water tanks and more power the Opus Off-Road trailer can take your adventures further and longer than ever before. 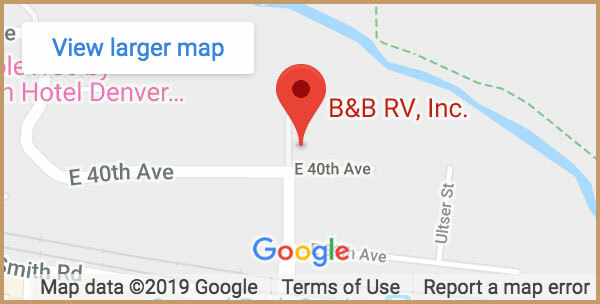 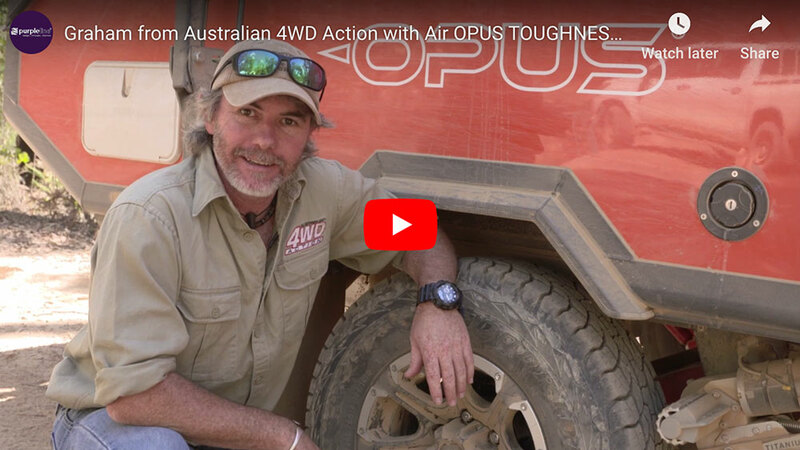 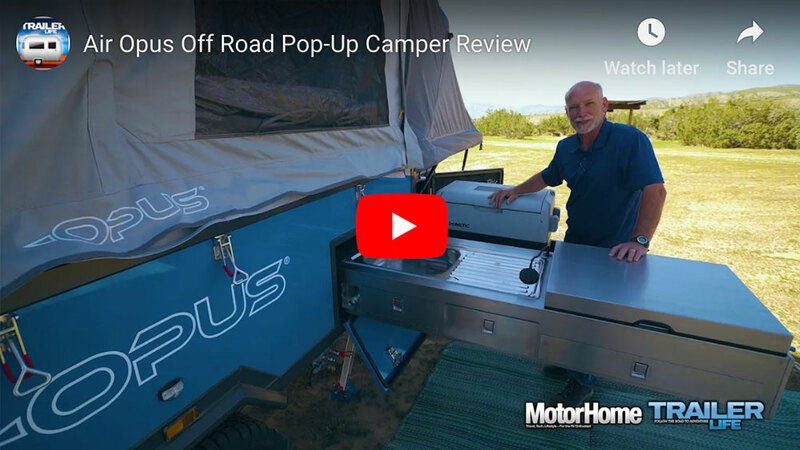 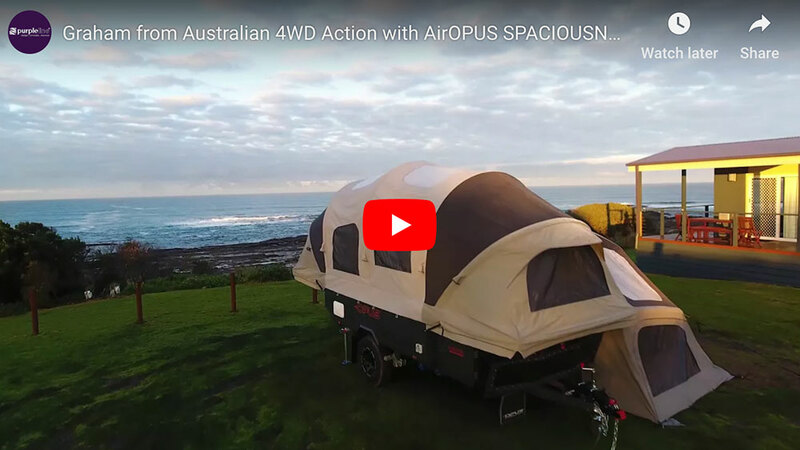 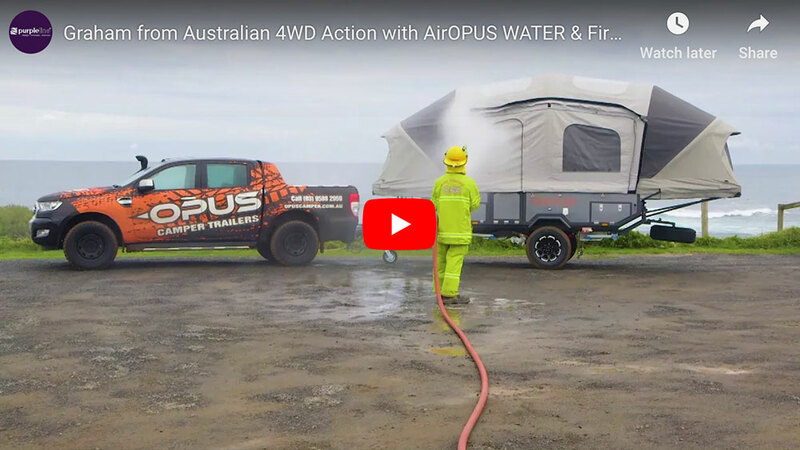 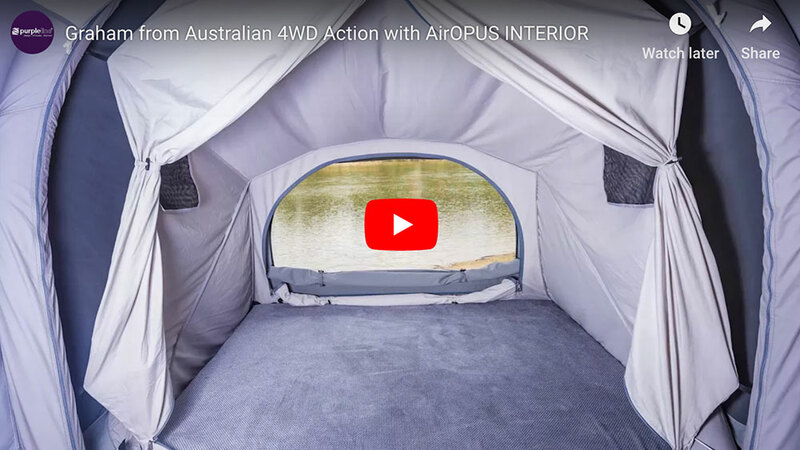 An easy and quick trailer to setup, the Opus Off-Road trailer, offers a no hassle getaway, once you’ve arrived at your remote destination. 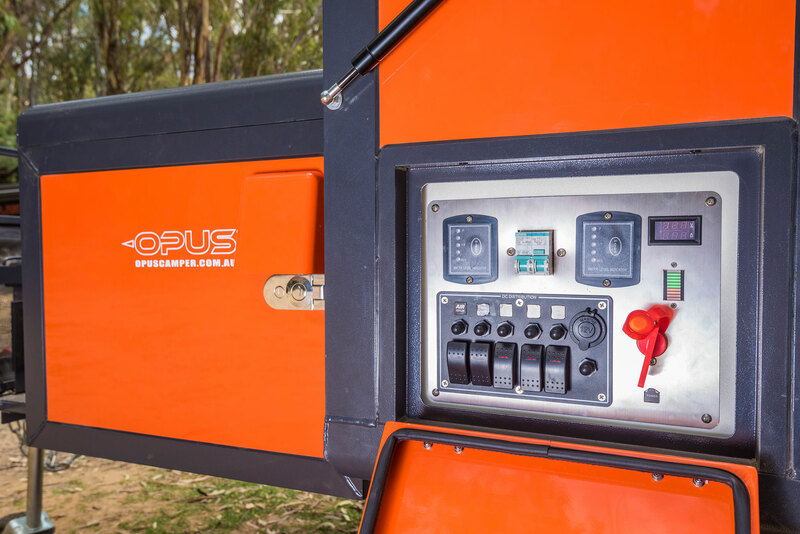 The Opus comes in two flavors which are both quick and easy to setup. 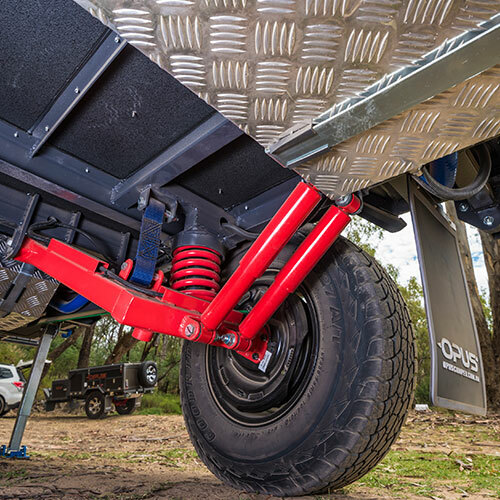 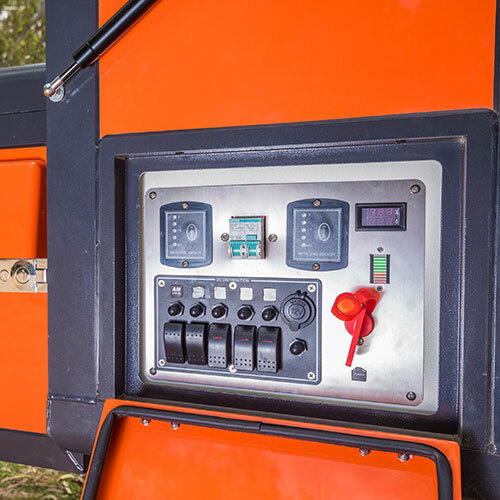 The first option is the traditional aluminum pole frame. 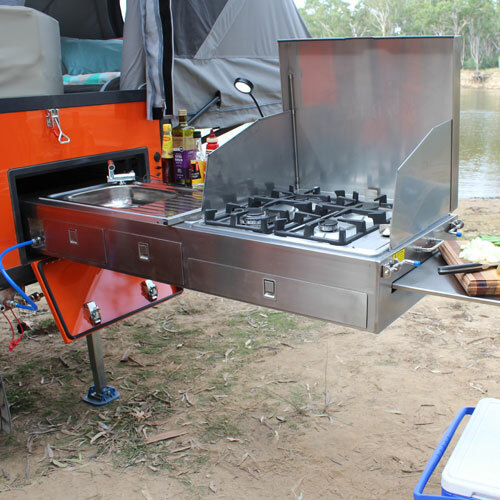 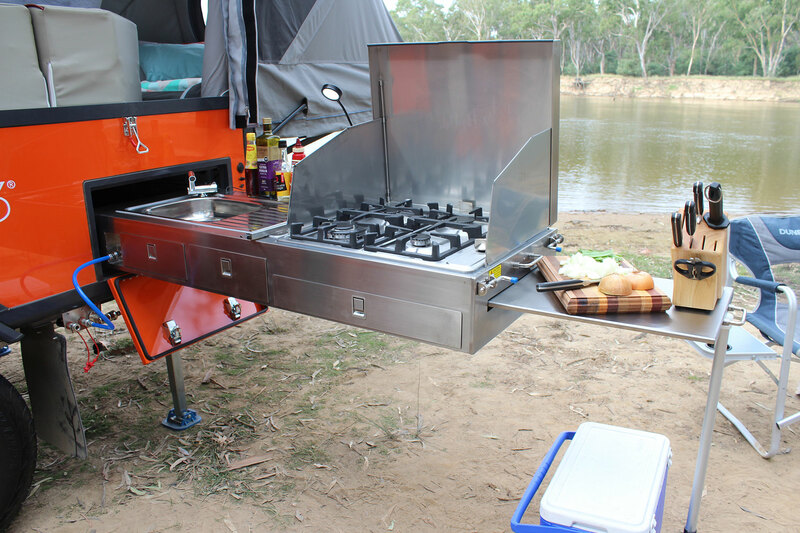 The second option is the Air Opus in which you flip a switch and the camper sets itself up. 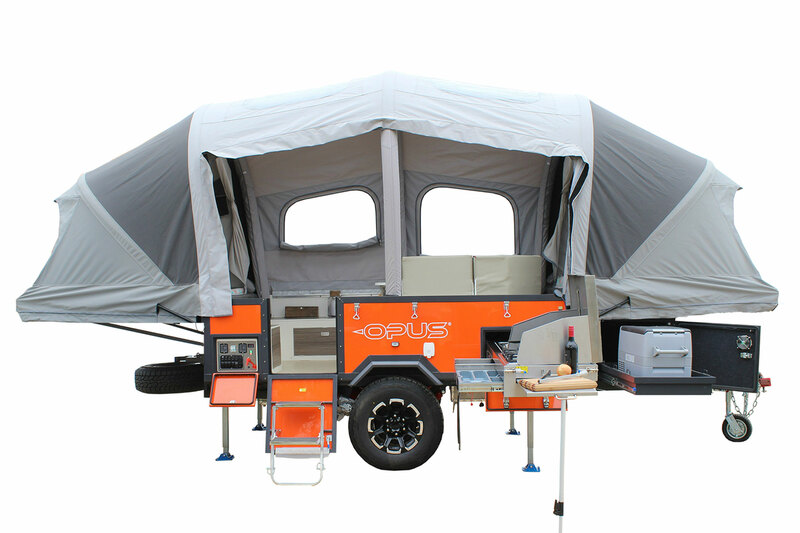 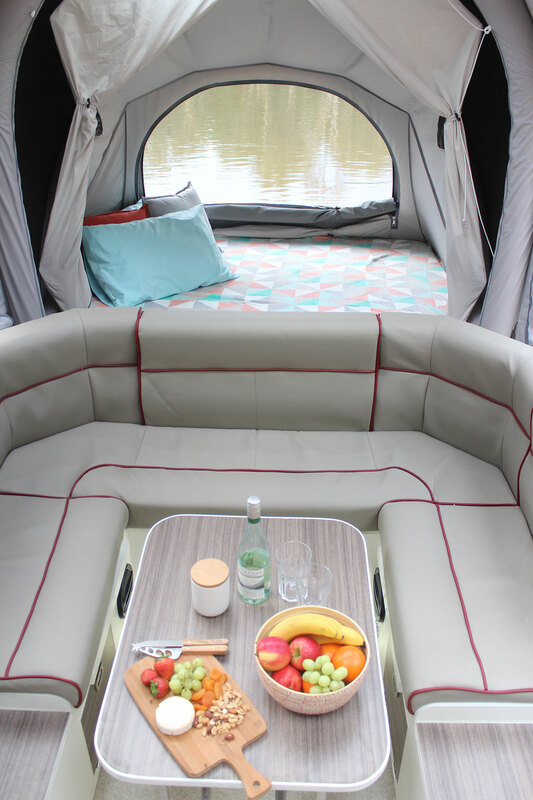 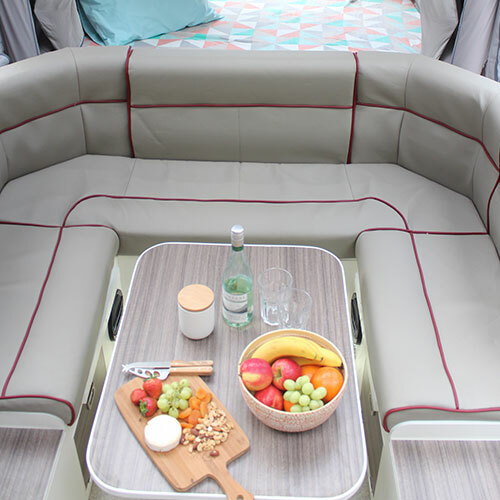 With the optional awning on the Air Opus, the awning will also set itself up. 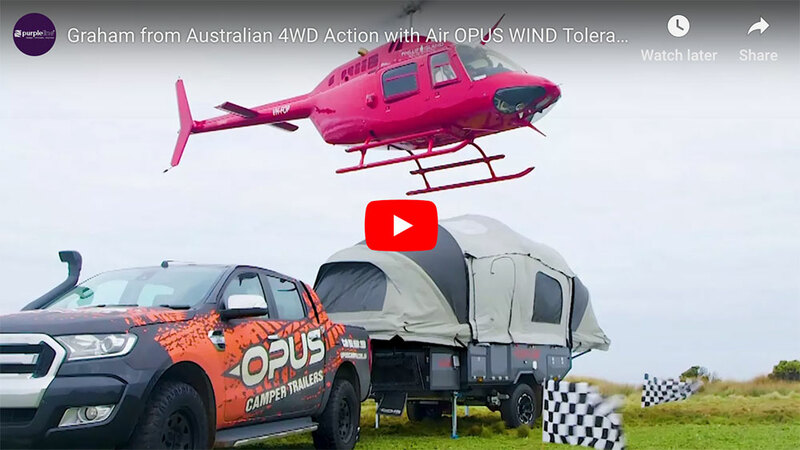 We are the #1 Opus Dealer in the U.S.